Every Wednesday she is doing a series of blog links which are related to Washi Tape. 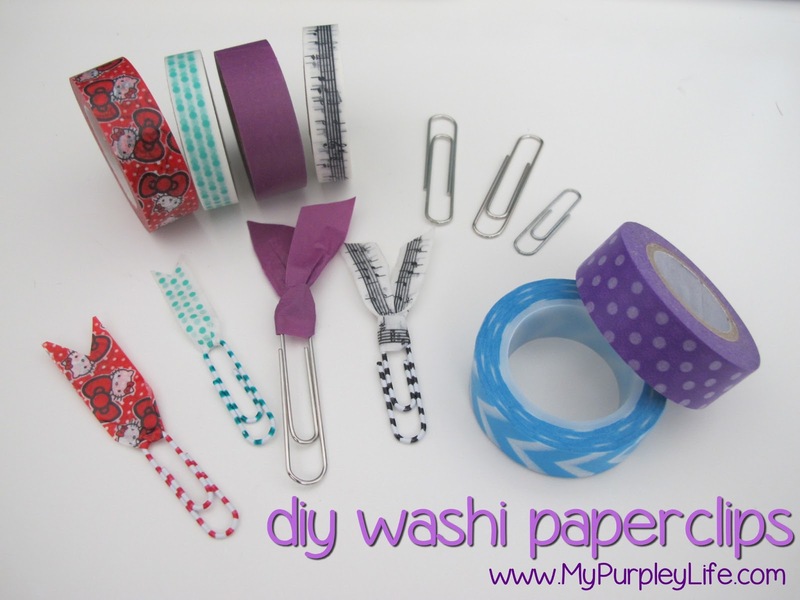 Find out more about Washi Tape Wednesdays HERE! Here is my Tutorial for today! This tutorial is on how to to make washi paper clips which you could use as a fancy bookmark, or in your planner, or with any project you like. If you love washi tape and have your own washi tape creations you would like to share on your blog, join us!